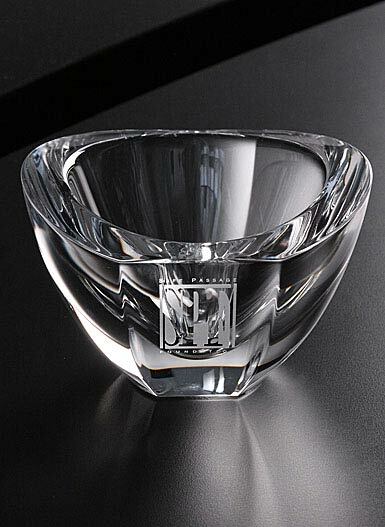 Glassworks offers a wide selection in personalized corporate gifts and business awards. We offer a unique and comprehensive collection of upscale, professional quality items, created and chosen for their productive results in corporate gifting. Our exclusive engraved corporate gifts provide you with upscale options for expressing appreciation of your clients, employees, and partners. Convey an accurate and outstanding reflection of value and appreciation with a selection from our customized corporate awards. Contact the Corporate Gift Department at 412-682-5443 or glassworksandcheeks@gmail.com for more information and pricing.